Located in the colonial center of San Francisco de Quito, Hostel 'La Posada Colonial' is surrounded by the most famous churches, museums, and national monuments that serve as reminders of Ecuador's colonial past. 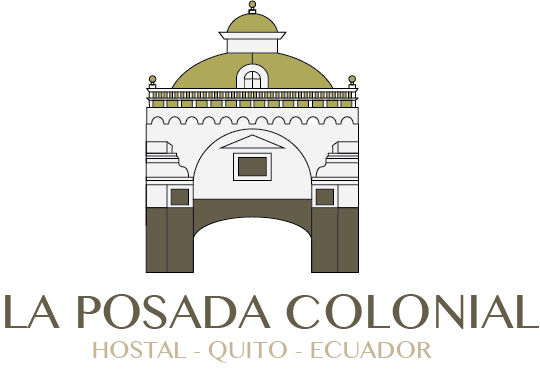 For more than 20 years La Posada Colonial has welcomed guests from around the world and served as a gateway not only to Colonial Quito, but also to the volcanoes, cloud forests, indigenous communities, and other points of interest easily accessible from Quito. Our hostel is family owned an operated. We take pride in offering a welcoming environment for our guests, and we also take pride in Quito, our home. If you have any questions or would like to make a reservation, please contact us by telephone or email. If you're already in Quito, just stop by.